Here’s a photo of two blues legends… and two future legends. The dude at far left is “Steady Rollin'” Bob Margolin, who played with Muddy Waters from 1973 to 1980, and has been performing under his own name since, garnering Blues Music Awards along the way. The gentleman on harmonica is Phil Wiggins, a master of the”Piedmont Blues” style, most notably in the duo Cephas & Wiggins, which performed for 32 years until guitarist John Cephas passed away in 2009. Phil is still actively performing, and was awarded an NEA National Heritage Fellowship in 2017. The kid on guitar is Joe Tellmann. I worked with his dad Dave in the early 90s, at a tiny indie rock station called 97X. (Shameless plug: Dave & I do a podcast about our days at the station.) Dave and I have been friends ever since. The kid on piano is Ben Levin, a neighbor of ours. He and our oldest son Gabriel went to school together in junior high. Now Joe, Ben and Gabriel are all freshmen at the University of Cincinnati. Joe and Ben are blues wunderkinds – musical prodigies with more chops than a Bruce Lee movie. 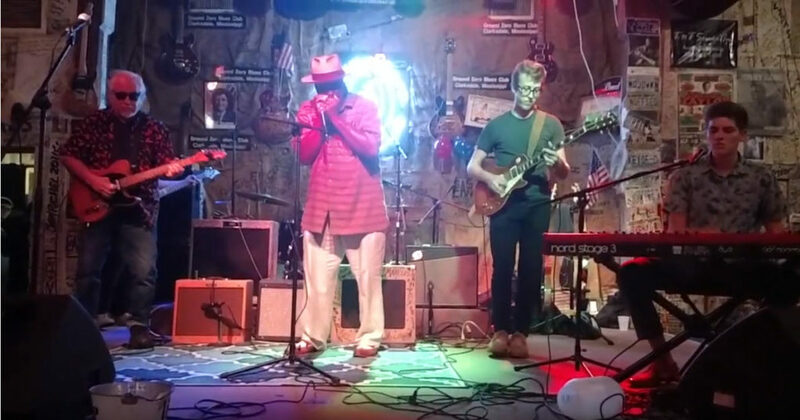 The photo above is from a Pinetop Perkins Foundation MasterClass performance last summer in Clarksdale, Mississippi (“crossroads of the blues”). The Pinetop Perkins Foundation supports young artists who are interested in the blues, and provides opportunities for them to learn from seasoned pros. But let’s set aside the musical talent for a moment. Both Joe and Ben are great kids. Even if they couldn’t carry a tune in a bucket, their parents would have ample right to be proud of the young men they’ve become. Their musical talents are just icing on the cake… or maybe the discipline required to learn and master an instrument also comes in handy off stage. When schools face budget cuts, the music program is one of the first ones to walk the plank. That’s a shame, because music has myriad benefits. 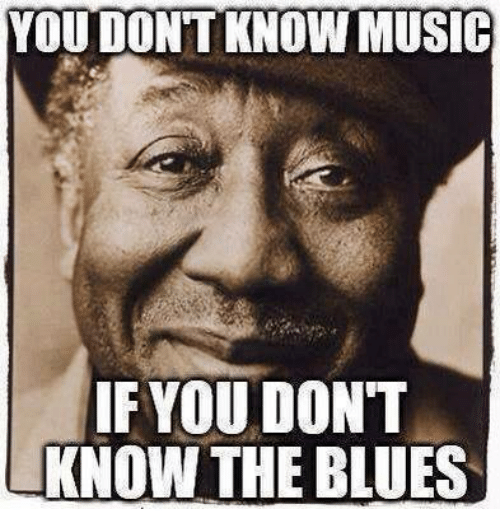 Some folks claim the blues are a dying art form, but I disagree. Check out this clip and you’ll agree that with Joe and Ben involved, the blues are in extremely capable hands. This entry was posted in Cincinnati, Music and tagged Ben Levin, Blues music, Bob Margolin, Joe Tellmann, Phil Wiggins, Pinetop Perkins Foundation by Damian. Bookmark the permalink. Thanks Damian for the kind words. Ben is awesome and so is the podcast.